Hawaii Kai’s first brand new single family homes in 10 years! Hawaii Kai, one of Honolulu’s sought after neighborhoods is known for its unique marina lifestyle with dramatic views of Koko Crater and Koko Head. 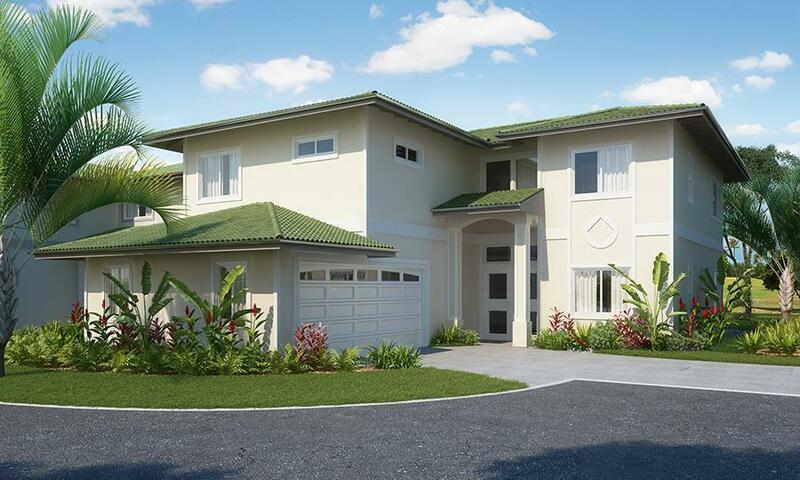 It has been 1 decade since the last brand new single family home subdivision Koko Villas was developed in Hawaii Kai. If you need a home today, check all available existing Hawaii Kai homes. But, if you fancy new, today you have a chance to be one of a few privileged to select a brand new home before it is built. And, good things come in pairs! You get to choose from not just one, but two upcoming exciting new home developments. For both projects you need to act quickly! Here is the scoop.. Currently taking non-binding reservation agreements. Construction starts soon. Call George: (808) 554-1635. 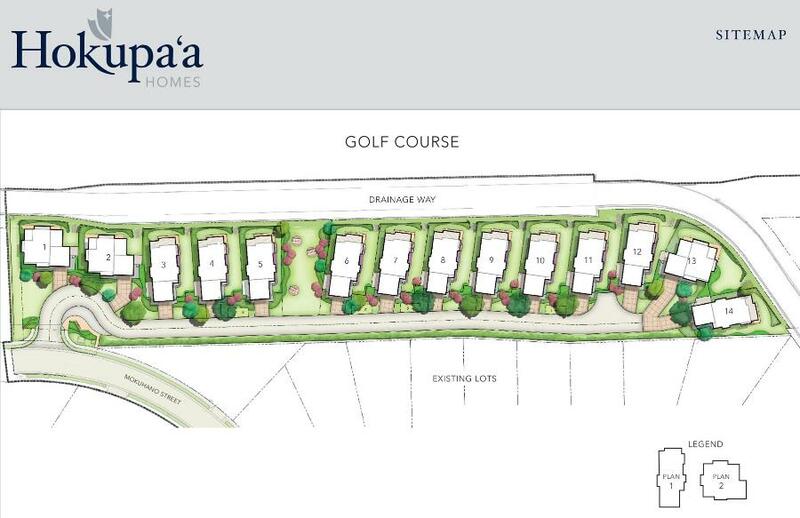 After a few upgrades on the finishes since initially announced in July 2015, Hokupa’a offers 14-golf course villas located at the cul-de-sac end of Mokuhano St along the Hawaii Kai golf course. 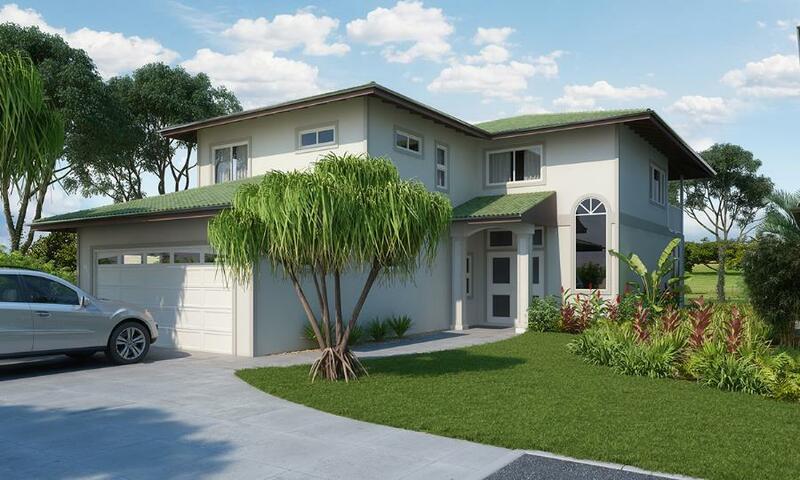 Available are two different 4-bedroom / 3-bath, 2 story floor plans with double car garage. 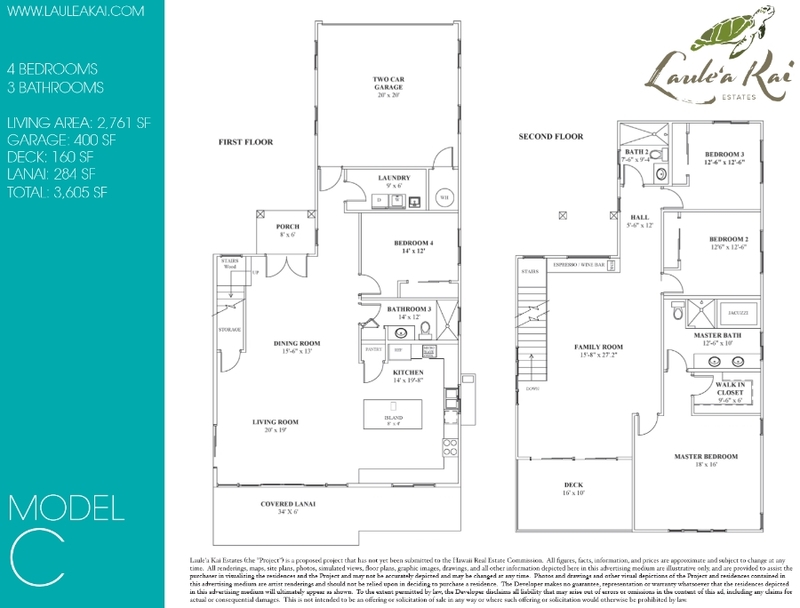 Both floorplans offer spacious open designs with patios and lanais for a fabulous indoor-outdoor lifestyle and calming golf course views from double-height windows. Interior living spaces range between 2,278 sqft and 2,339 sqft. The front yard landscaping will be maintained by the association as part of the common elements. 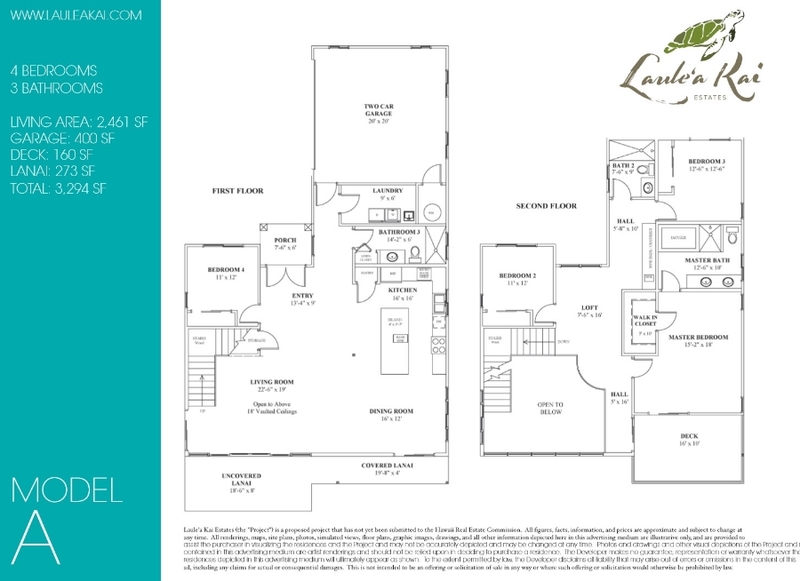 Modern designer finishes include central AC, Studio Becker kitchens, top of the line Miele appliances, and multiple color and fine detail options. Homes feature engineered hardwood floors, double-pane Milgard Montecito windows, gas cooking and tank-less water heaters. Exterior finish is hardi cementitious siding and presidential asphalt roofing. 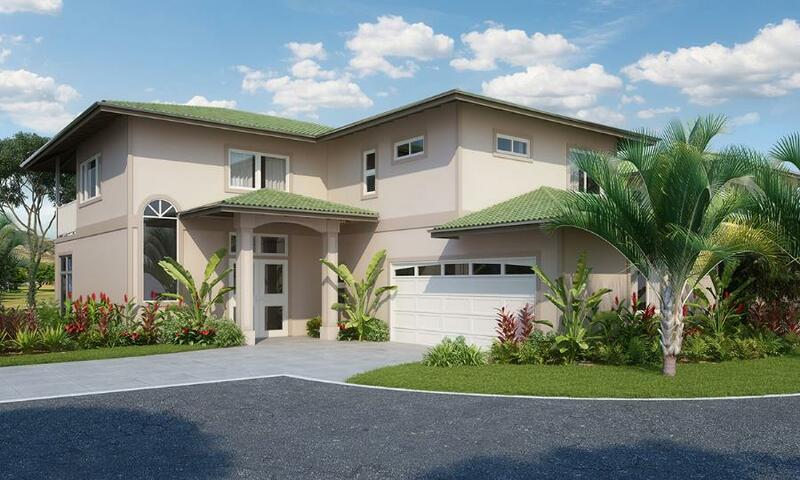 The contractor is Maryl, a reputable custom luxury home builder. 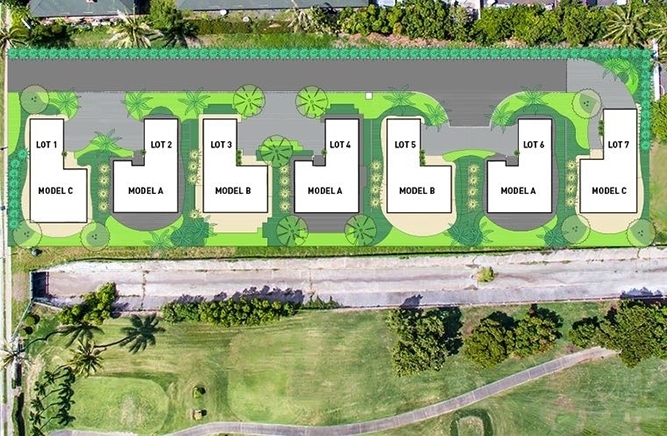 Laule’a Kai Estates is a brand new single-family golf course community consisting of only 7-homes located at the end of Hawaii Kai Dr at 499 Kealahou St along the Hawaii Kai golf course. Check here to see remaining inventory, look for address 499 Kealahou St. 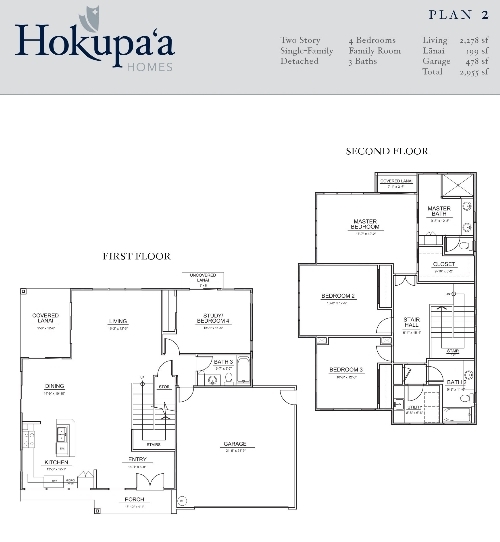 Available are three different 4-bedroom / 3- bath, 2 story floor plans with double garage, offering a similar indoor-outdoor lifestyle compared to Hokupa’a. 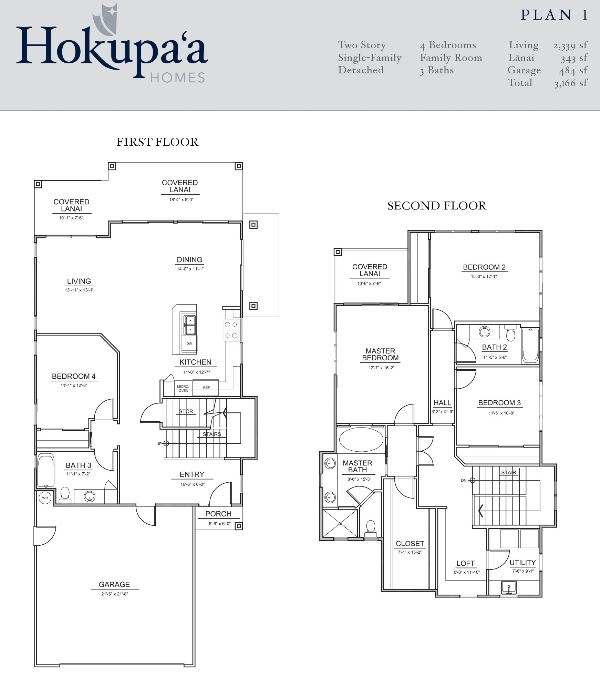 Interior living spaces range between 2,461 sqft and 2,761 sqft, slightly larger than Hokupa’a. 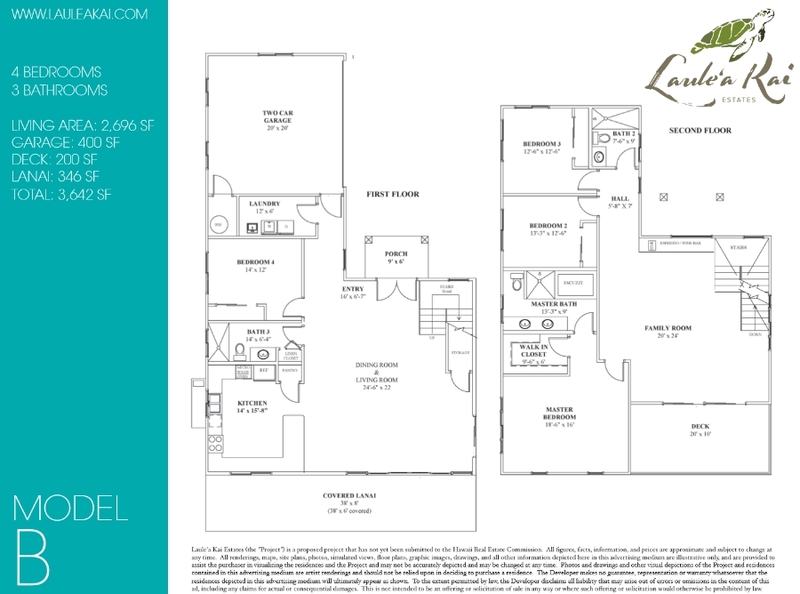 Modern designer finishes include top-of-the-line kitchens with stone counter tops, top of the line Viking appliances, hardwood flooring options, vaulted ceilings, central AC and double-pane windows. Exterior finish is stucco with concrete tile roofs. 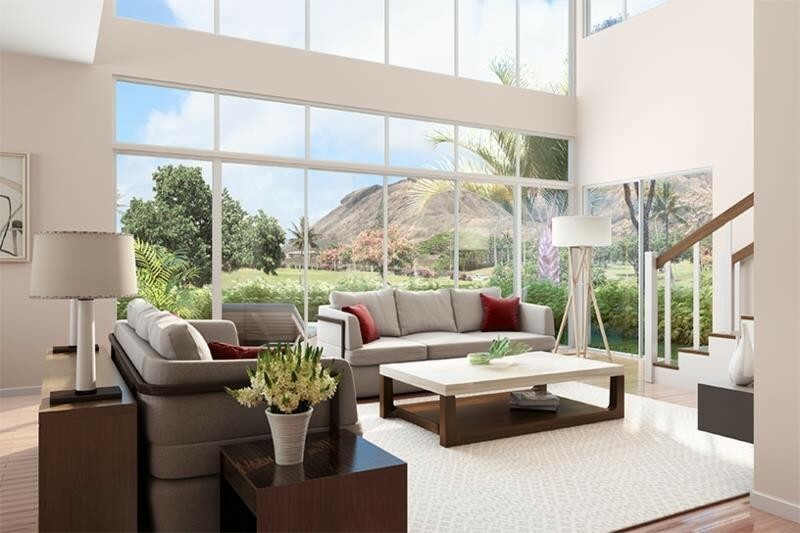 Double-height windows, and second-story decks are providing breathtaking views of Hawaii Kai Golf Course and Koko Crater.